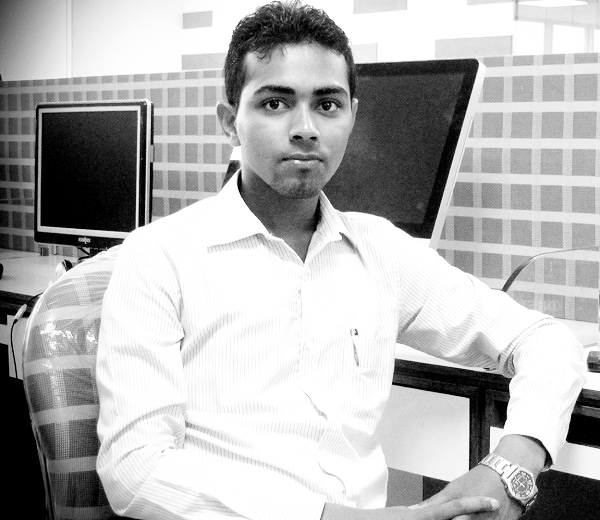 Saumen Das is a Kolkata based tech savvy, loves to spend time with his laptop and gadgets . Most of the time you will find him busy with his laptop playing with some syntax . He loves to travel and taking some beautiful snaps. He completed his Bachelor in Technology in the year 2012 and from the very next day started working for Esolz Technology Pvt. Ltd. There he served approx. 2 years and then joined in Imperium Technology Solutions Pvt. Ltd. as a Programmer, ANALYST . Then Relocated himself in Mumbai & Started working in Plancess Edusolutions Pvt. ltd. as a software engineer. Currently he is working with Craftsvilla Handicrafts Pvt. Ltd.